It’s easy to focus on learning appliance repair when you’re staying on-site: no need to worry about commuting! While there are classes that you can take to get the appliance repair schooling you need to succeed and excel in an appliance-related profession, most of them do not involve staying on location. 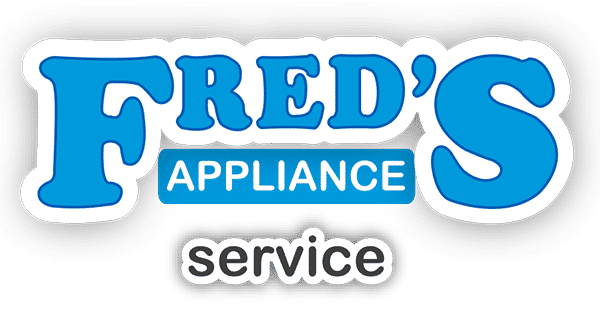 It is worthwhile to consider an appliance repair class that offers this as it will allow you to get fully invested into the learning experience, which is just what you need to leave with a positive experience. When you have to deal with traffic and other personal matters, it can be difficult to show up on-time, but this is not a problem when you are living on location for the duration of the schooling. 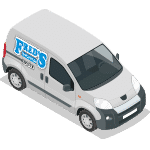 While driving is not that inconvenient, you will find that not having to worry about driving at all can be quite beneficial when it comes to learning as much as possible about appliance repair. An ideal school will provide you with most of everything you need to be comfortable. For instance, providing the essentials such as a washer, dryer, refrigerator, range, towels, linens, television, and wireless internet should be more than enough for students to be satisfied with their entire stay. 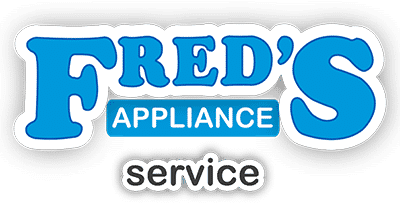 If you are unsure about staying on location for appliance repair schooling, you should take a look at our Academy page, where you can find multiple photos of our Fred’s Flats, the place you will be staying. When you want to completely dive into a thorough learning experience for three weeks, do not hesitate to contact us as we would love to answer any questions or concerns you might have.